Nations Press news Cop TORTURED and KILLED After Allegedly Linking GENERALS to Drug Trade! Cop TORTURED and KILLED After Allegedly Linking GENERALS to Drug Trade! SPONSORED LINKS Police Officer Ryan Casiban was found dead after reporting allegations against former generals Marcelo Garbo and Vicente Loot. On August 10, Casiban was working his shift in the office starting from 8pm and supposedly ending at 8am. During his shift, the police officer labelled high police officers as part of the drug syndicate. 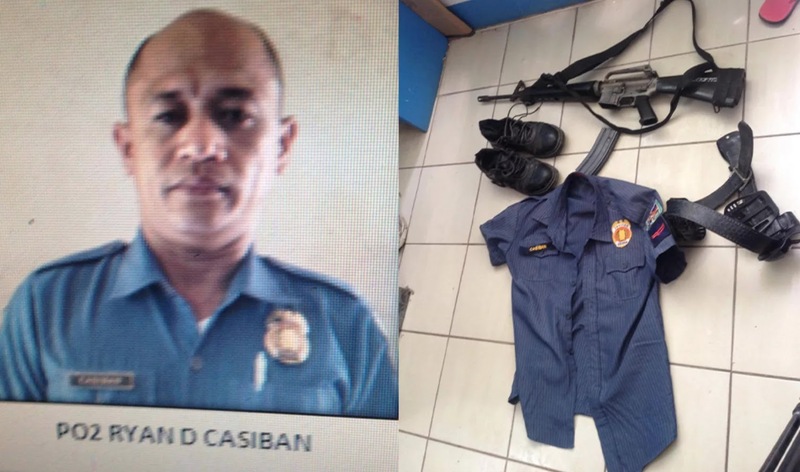 At the middle of his shift, at around 2-3 in the morning, a paranoid Casiban went out of the office armed with an M-16 rifle. He sent messages, around 30 minutes after he left the station, to Senior Inspector Zosimo Jabas Jr, saying that he was being “haunted by Atan Tajanlangit”. He was silent for the next days. A missing report was filed and two days after he left the station, he was found dead and decomposing around Barangay Agus, Lapu-Lapu City. His body was bruised and his toe nails and several toes were said to be missing. This hints that officer Casiban was caught and tortured before he was killed, though investigators say they are not of it. The gun he brought with him and his uniform were found in the same location of his body.